Festicket, a London, UK-based festival ticket and travel booking platform, raised an additional £3.5m in funding. Edge Investments made the investment. 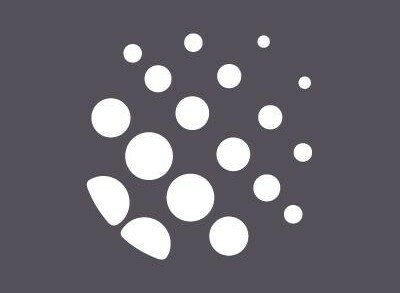 The company, which announced its Series D funding round led by Beringea in November 2018 intends to use these funds to continue to expand internationally, primarily the US and Asia, develop its technology platform, and support product expansion. 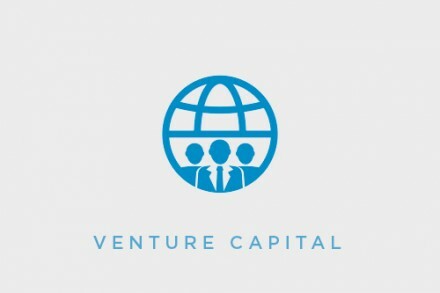 The company partners with managers to provide standard and VIP packages that combine accommodation, transfers and admission for festivals worldwide. 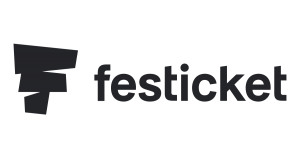 With four additional offices in the EU and US, Festicket currently works with more than 2.5 million customers, over 1,200 festivals and 4,500 suppliers across 50 countries worldwide.